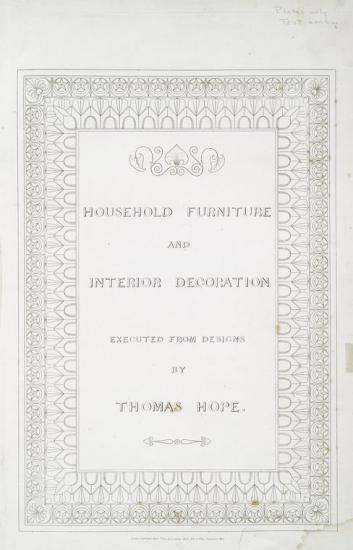 Hope also undertook the writing of books about interiors and costumes including sketches of furniture (as you may have seen previously). Hope's aim as a writer was to use his fame in order to spread his view of good and refined taste. - In 1807 he published “Household Furniture and Interior Decoration” regarded as one of his major work on interior design. - Then in 1809 he published the "Costumes of the Ancients"
- In 1812 he also published "Designs of Modern Costumes" another work gathering antiquarian research. However, Hope is also the author of Anastasius (1 & 2), a novel relating the story of a Greek young man wandering throughout the middle east. 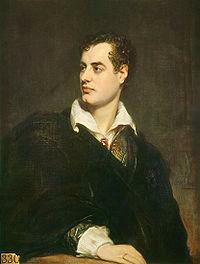 This novel became famous because it was the very root of an affair including the glamorous poet Lord Byron to whom it was first attributed to until Hope declared that he was the novel’s author. A kind of rivalry between the two men emerged. However, Hope is the author of a more philosophical work called “The Origin and Prospect of Man” which was also published posthumously in 1835 and which received good critics among intellectual circles. 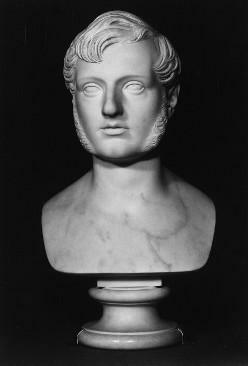 Thomas Hope devoted his life to refined arts and to intellectual work. According to his status and to the prestige he obtained thanks to his work and his collection, Thomas Hope could be considered as an art enthusiast as were the Dilettanti. He is one of the major figure of the Regency style and also an important art collector who shared his passion with other members of the Elite but who also shared it with a wider public. If you want to know more about Thomas Hope and especially about his Duchess Street residence please click here to watch decorative arts historian Philip Hewat-Jaboor’s conference.